Finding an attractive café with quality products to eat breakfast, have a snack or go for a coffee can be a difficult undertaking. We show you where to go to hit the mark. 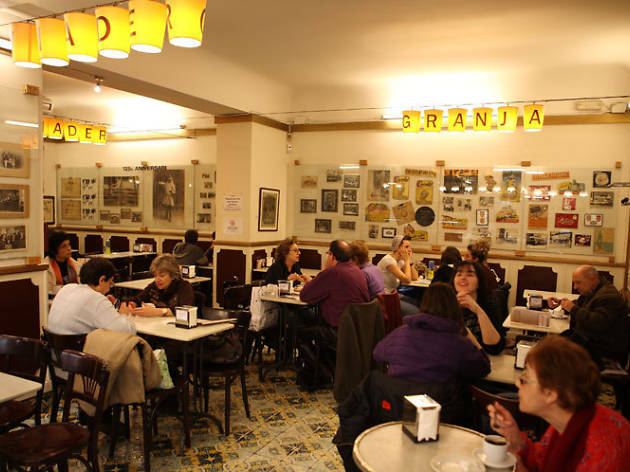 La Granja is a lovely art nouveau café that has been around since 1872. Its charm begins with its magnificent entrance and carries on through to the remains of the original Roman walls inside. 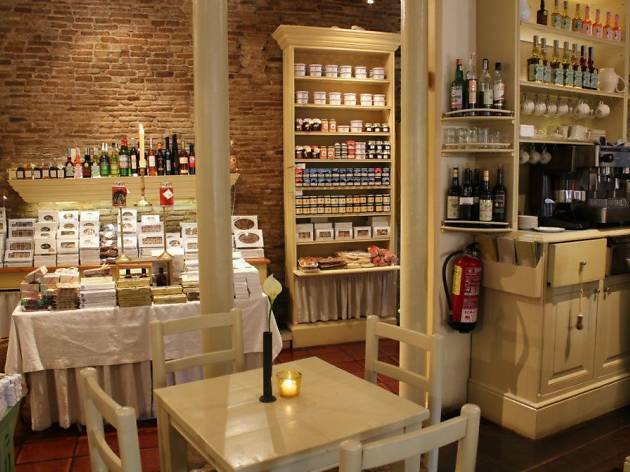 The space is populated with marble tables and wooden chairs, and the menu is filled with cakes, chocolates, herbal teas, soft drinks, sandwiches and liqueurs – the sloe liqueur, the ratafia and the martinet are particularly excellent – and many, many varieties of coffee. They offer an incredible number of combinations, presenting a delicious, yet difficult, choice. Coffee with honey? With soy? Or perhaps the americano? 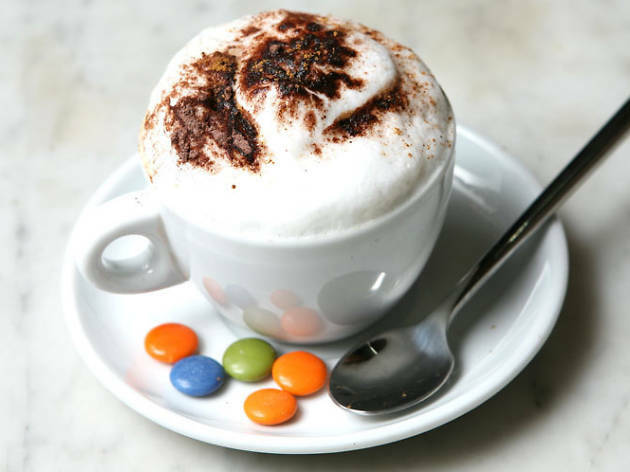 Or even the mexicano – coffee, cinnamon, and lime? Or the marroquí – with cinnamon and black pepper? Annahí Páez comes from Costa Rica, from a family of coffee growers – it's in her blood and it shows. 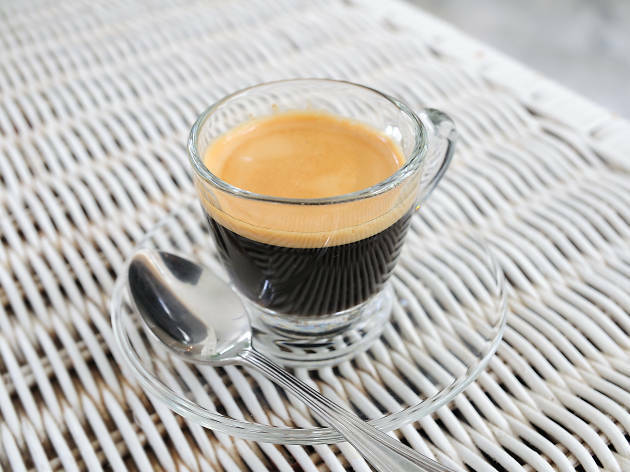 Tasting her Rio Jorco blend is a complete experience – it's got nothing to do with your everyday coffee; it has a thousand nuances, it's potent and subtle at the same time, and it's marvellous. 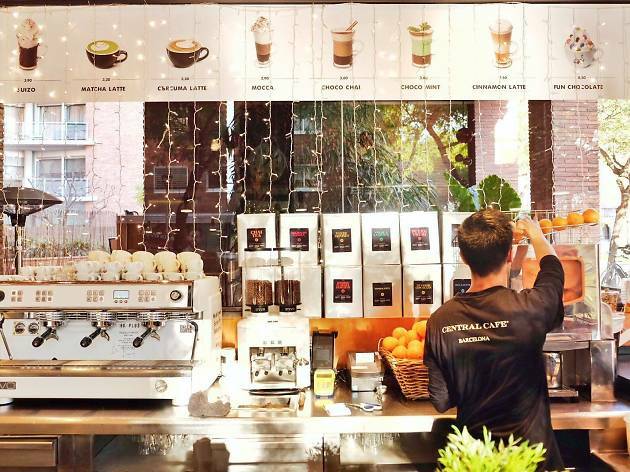 The friendly wait staff at Onna Coffee are like cocktail mixologists in the way they assess what you like to make you the best blend that isn't just your usual cuppa joe. 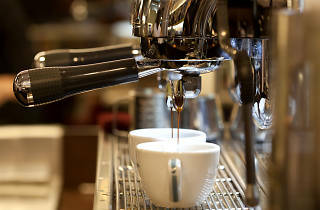 They suggest ways to infuse your brew depending on the machine they use. 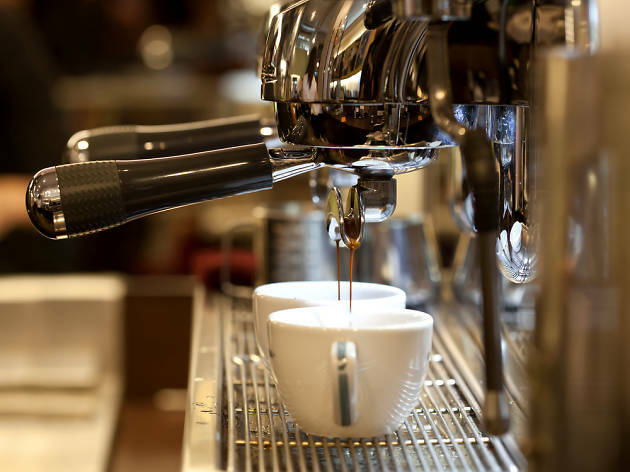 They also make flat whites and cold brews, the latter of which is coffee that drips for eight hours – during this process the maximum amount of caffeine is taken from the bean – and then served with ice. If you're feeling peckish, the pastrami sandwiches are spectacular, and the desserts are home-made. 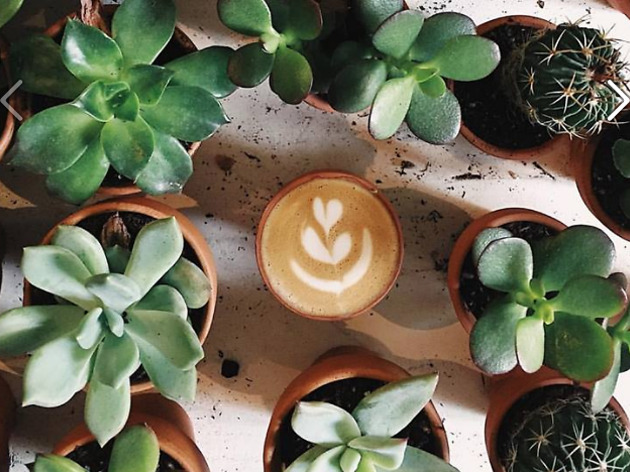 Here's a concept store dedicated to plants, illustration and design that's also a gallery and café (they serve Nømad Coffee concoctions, along with artisan cakes made by Jana, a neighbour and friend). 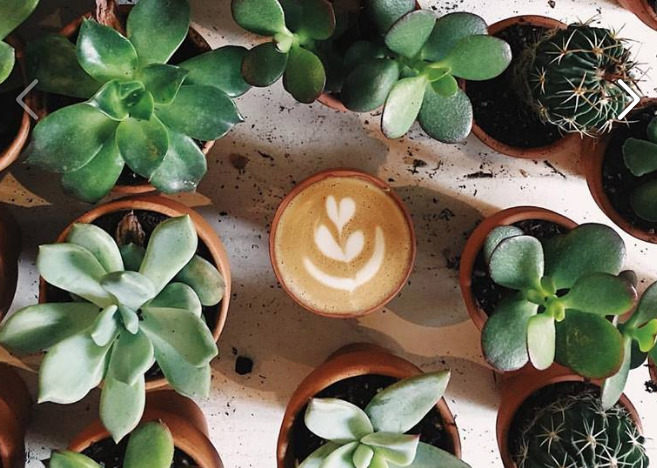 In addition to plants, especially succulents and cactus, there's a place for local artists: you'll find illustrations by Hermano Gato, Miu Mirambell and Julia Navarro, and ceramics by artists such as Irina Yudina, Cara Janelle and Amenamen. The flowery Pompilio plants and Bas pots complete the ambience of a space that seduces instantly. 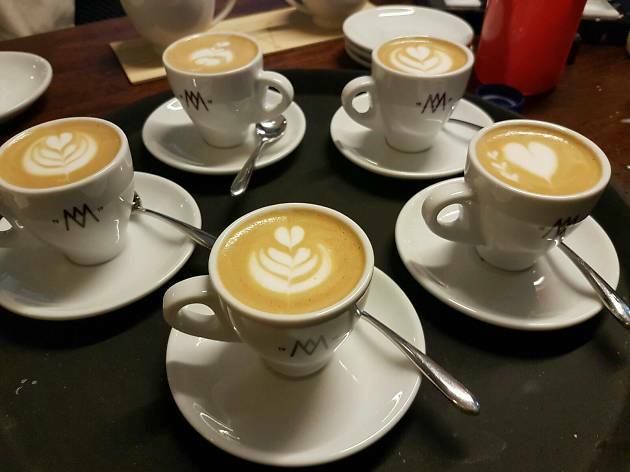 In the Cafés El Magnífico shop – where you can get yourself some of the best coffee beans in the world – there's also an area where you can have an excellent cup of coffee. It's not cheap, but the high quality of the coffee is worth the extra coins once in a while. The capuccinos are especially delicious. 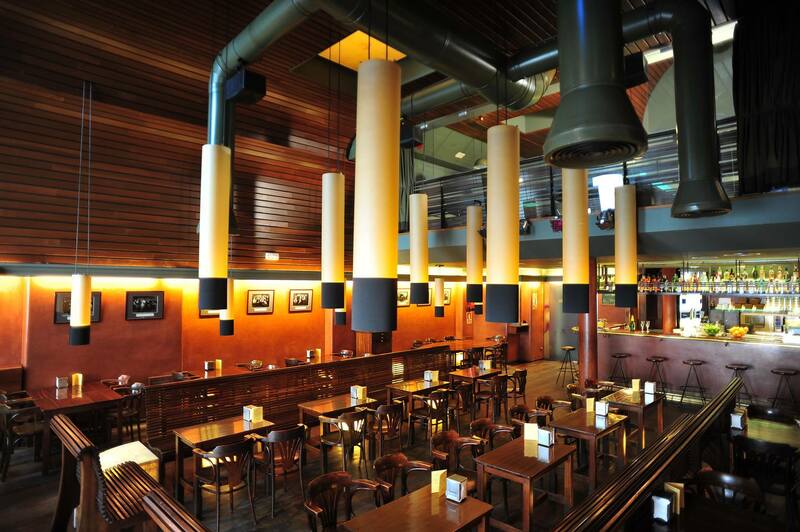 Salambó has become a local landmark in Gràcia, and it’s worth a visit just to experience its numerous attractions: the interior is mainly made up of wood, which gives it the feel of a neighbourhood bar, there are two pool tables and a modern clientele who come because of the food and the proximity of Verdi Park cinema. This is the perfect place to have a coffee or a glass of something else that's very popular here: the cocktails. They have a good list of cocktails, like the Roma (grappa and cream), the Mèxic (tequila, cream and chilli) and the Bombó (condensed milk, chocolate and Cointreau). 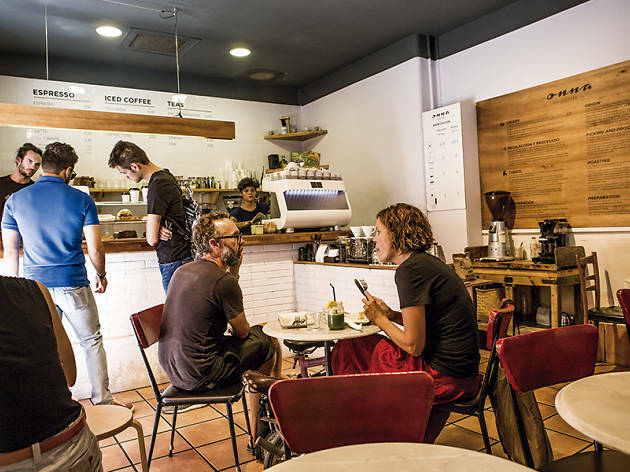 The idea of setting up a cool café in a window was an invention of Marcos Bartolomé, a native of La Rioja from a family of coffee-makers and who wanted to continue what he'd learnt from childhood, but in his own way. 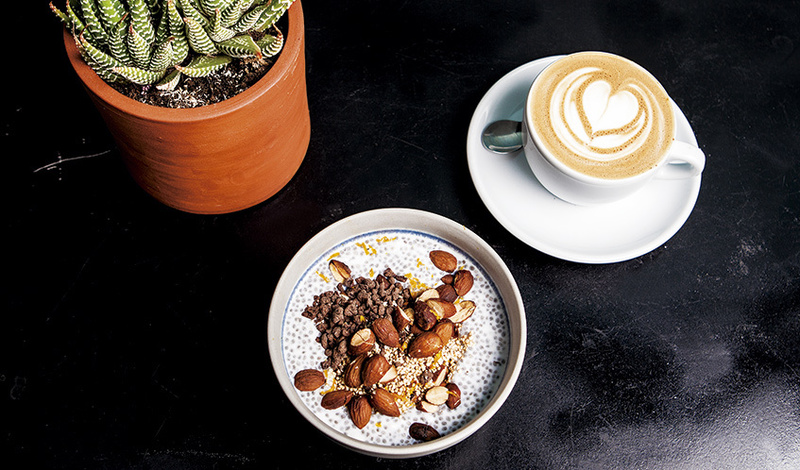 Bartolomé serves one of the best cups of coffee you'll get in Barcelona, and says that their newer water-filtration system 'remineralizes the water with the pH and the alkalines that our coffee needs specifically'. Satan's blends of Right Side Coffee – among the best in the city – are in constant rotation, so you can always try something different. 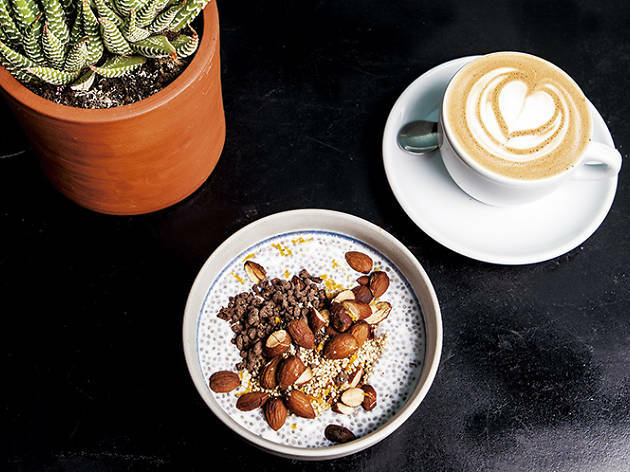 They also serve the makings for a spectacular breakfast: 'Everything pairs well with coffee – I recommend the traditional Japanese breakfast, with rice, omelette, spinach, miso soup and coffee,' he says. Some traditions, customs and trends, fortunately never go out of style. 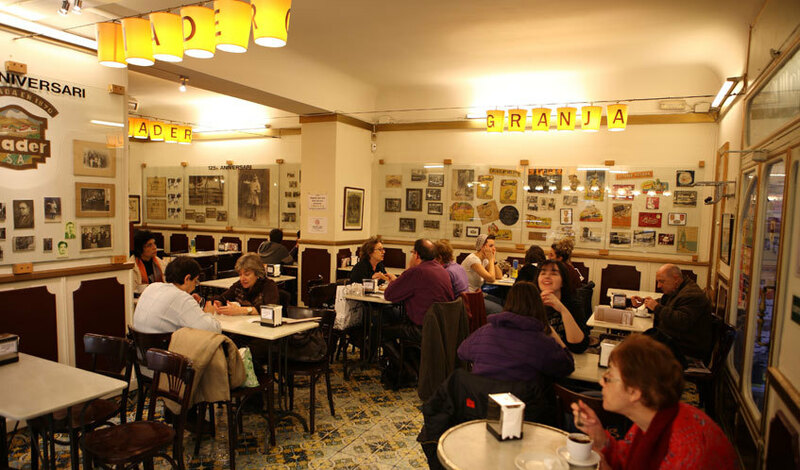 One of them in Barcelona is treating yourself to a breakfast or an afternoon snack in one of the city's historical café bars called 'granjas'. 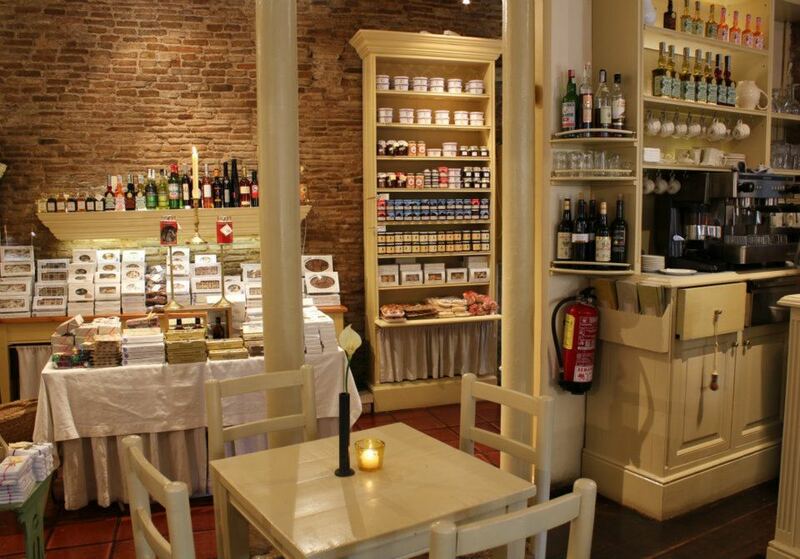 These are where you can find Cacaolat, Catalonia's own drinking chocolate, served warm or cold, accompanied, if you like, with Spain's doughnut equivalent, the churro. 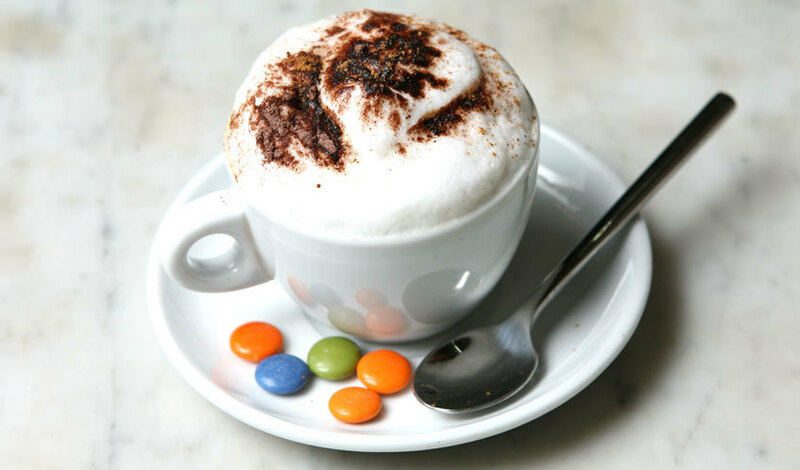 Alternatively, order a 'suizo' – sweet thick drinking chocolate topped with unsweetened whipped cream. 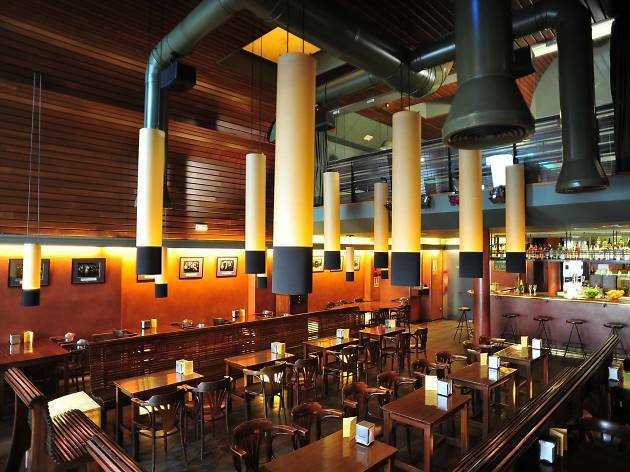 The charm of the place, the career waiters and the picturesque clientele make even the coffee take on a nostalgic and evocative flavour. 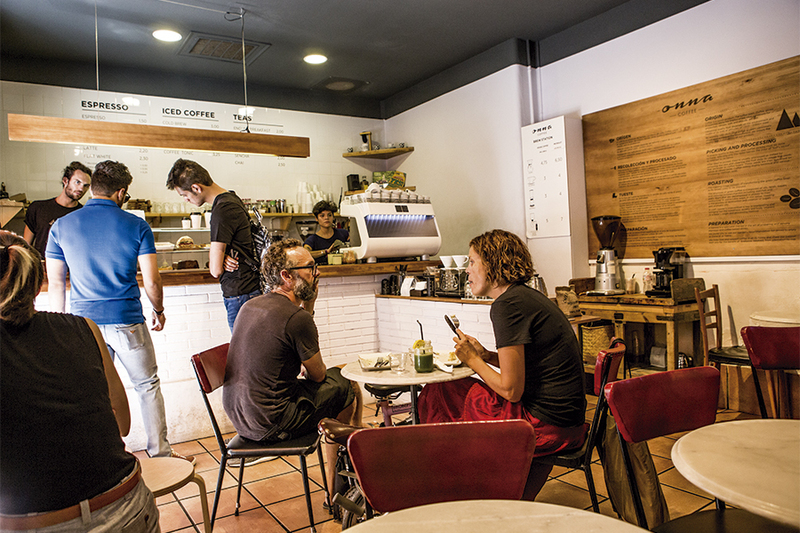 This chain of cafés has locations all over Barcelona; all are small but always full of punters who know perfectly well that they're being served one of the best cups of coffee in town. 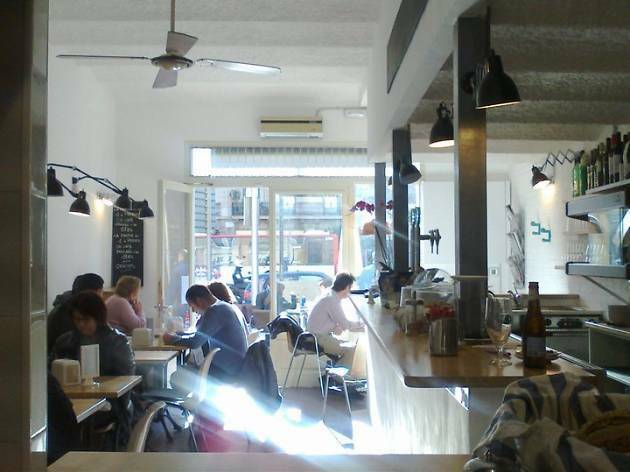 On Café is a charming coffee shop at the corner of Passeig de Sant Joan and València with a wonderful terrace and a multifaceted spirit: in addition to serving sweet breakfasts featuring cakes and cookies, they offer a daily special, good tapas, croquettes, omelettes, empanadas and piadini. And best of all: everything is home-made. 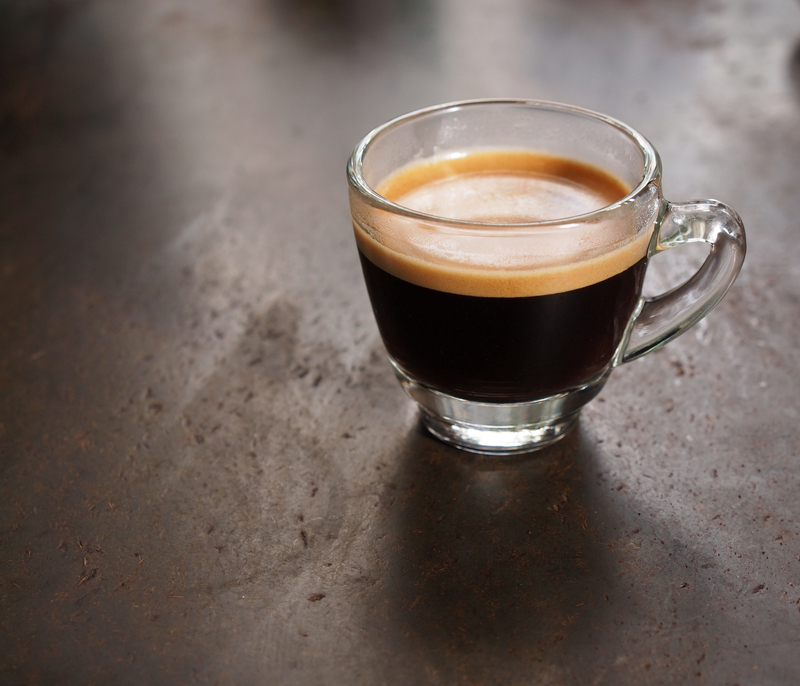 If you're not familiar, an 'americano' is espresso combined with hot water. 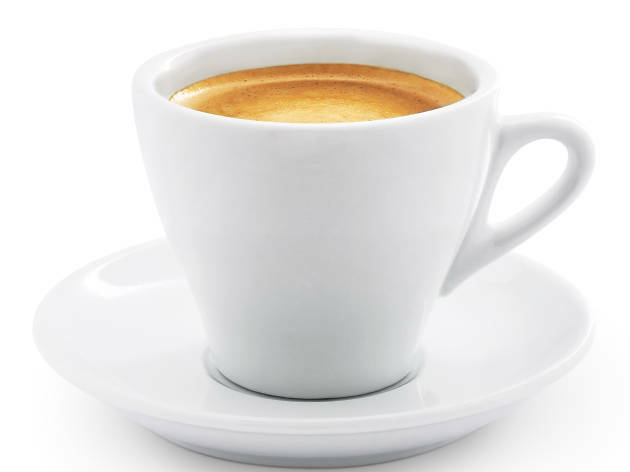 Far more common than filter coffee in Barcelona, the strength depends on the ratio of shots of espresso to water. It's a fairly typical coffee house option in many other countries as well, including, yes, the USA. 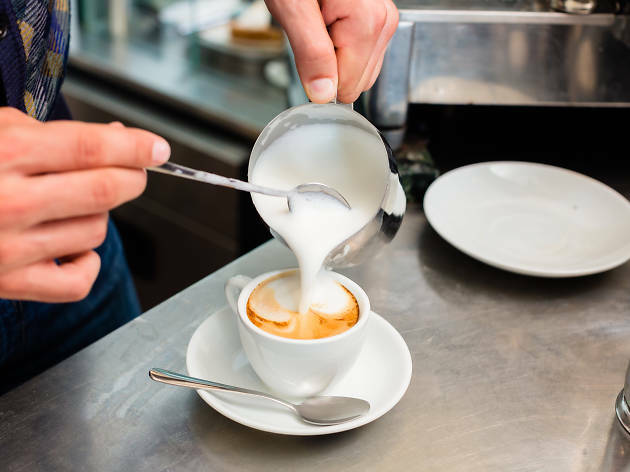 At any café in Barcelona you'll find cafè amb llet, a delicious combination of equal parts espresso and hot milk. It's served piping hot, but a good one is worth a tiny tongue blister if you're a coffee devotee. 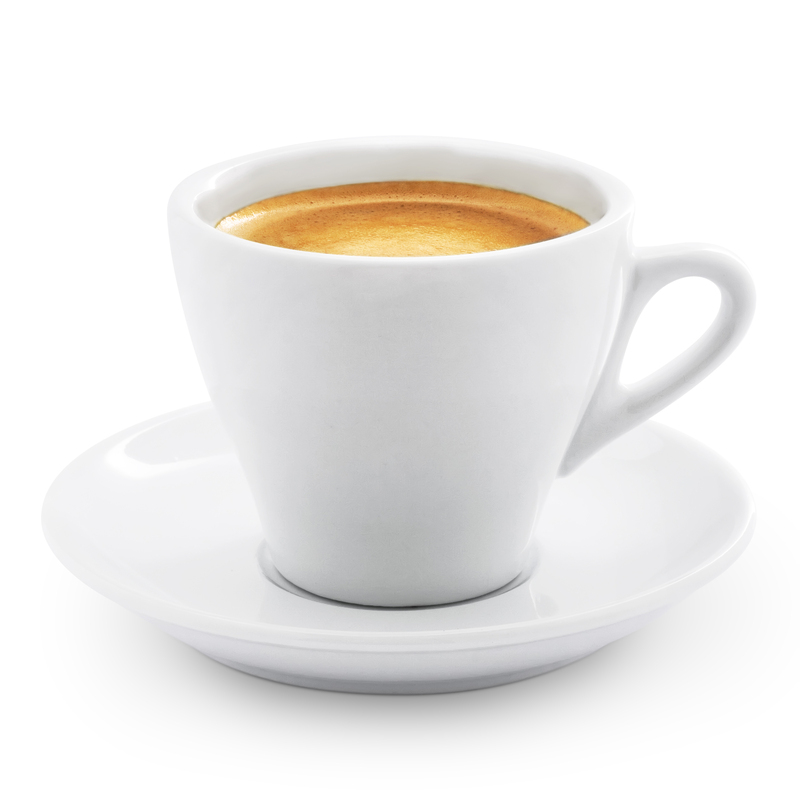 A cafè sol (or simply a 'cafè') is a single shot of espresso, plain and simple. 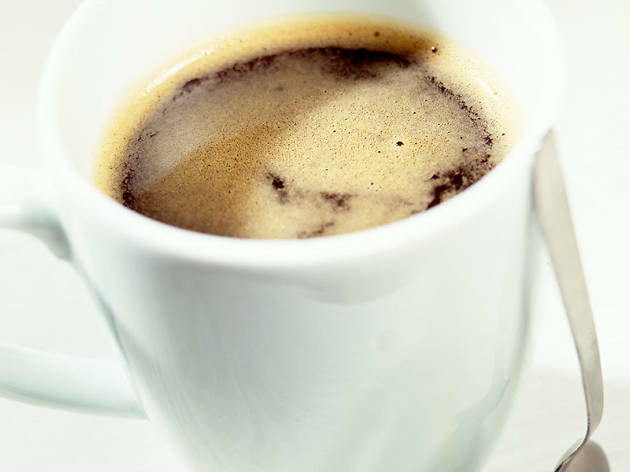 The bitter coffee is usually presented with a packet of sugar in a short, clear glass. If you want a little extra something-something in your java, this order will get you a small coffee with a splash of alcohol. 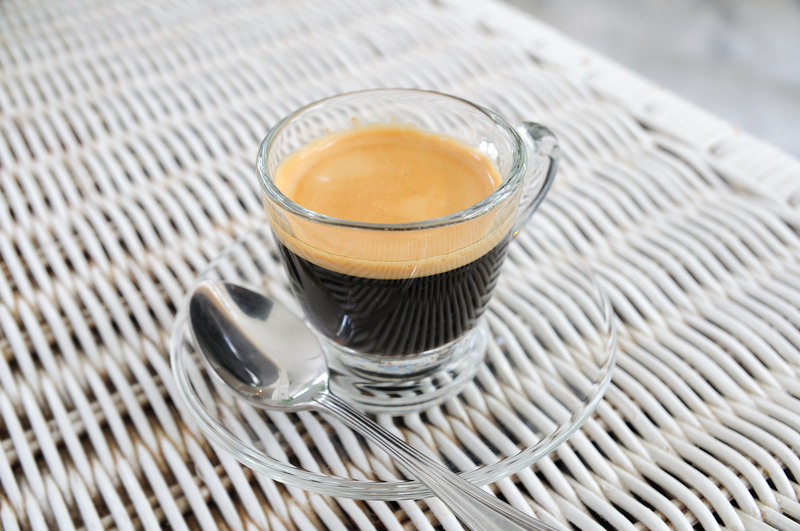 Though the Catalan word is 'cigaló', almost all locals use the Spanish term, 'carajillo'. 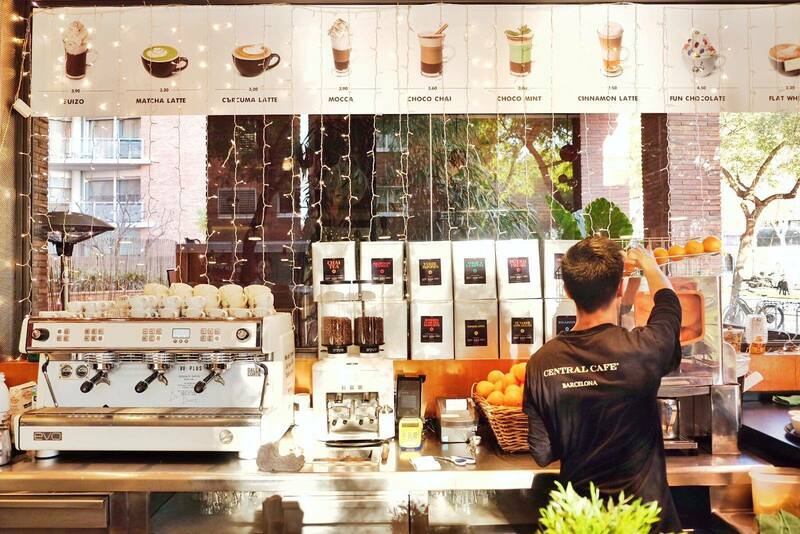 Typically, you can order it anywhere that serves both coffee and liquor. Try it with Baileys ('carajillo de Baileys') or with rum ('carajillo de ron'), two popular options. 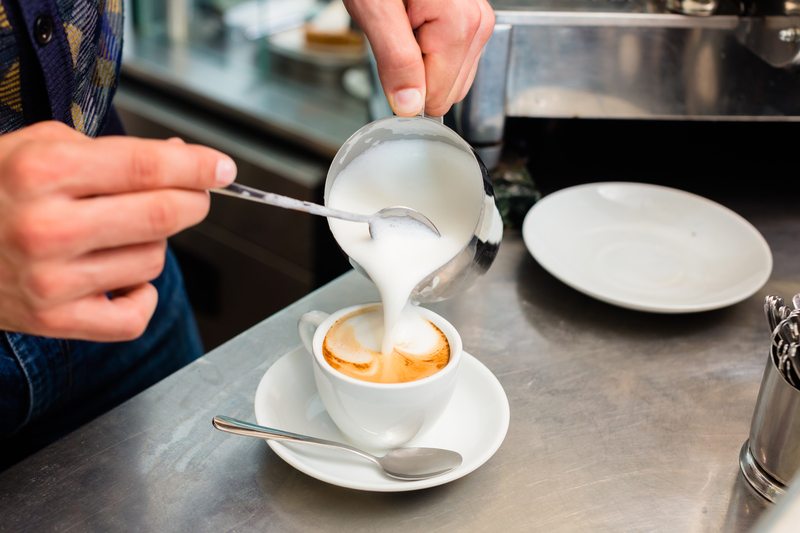 Between a cafè sol and a cafè amb llet lies the tallat – an espresso 'cut' with milk. ('Tallat' and 'cortado' both literally translate to 'cut'.) 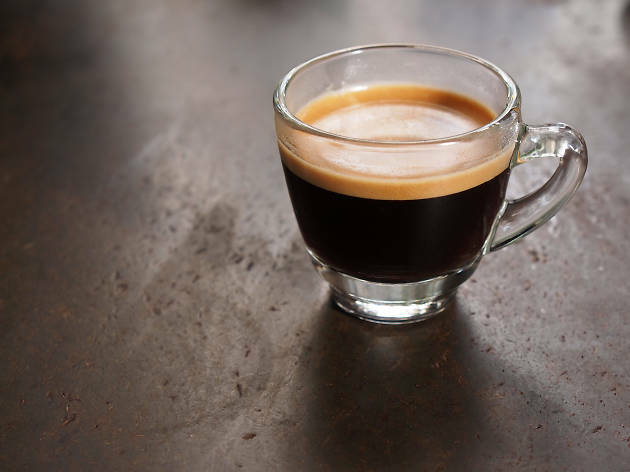 It's still comprised of primarily coffee, but it's a creamier and less-bitter choice than straight-up espresso.